Most other relationship specialists work alone and, thus, have a one-sided point-of-view. Many of these experts who write books or conduct couple counseling have been divorced! Our huge advantage over other relationship specialists is we have a delightful, long- lasting love relationship for many years. We live what we teach you. 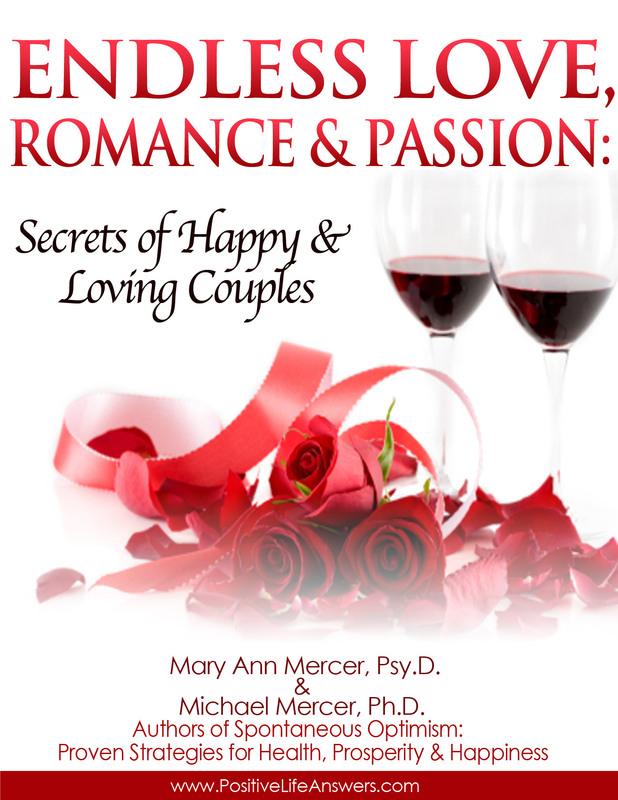 Endless Love, Romance & Passion will help you transform your relationship. This entry was posted in books, Combo Happiness Package, Endless Love. Bookmark the permalink.